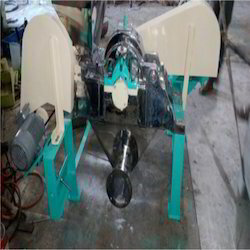 We are the manufacturer of Salt Grader. Available in Batch Type and Continuous Type systems. Suitable in gravity flow since material being hygroscopic in nature. System available with Open Type Dust Collector and Pulse Jet Dust Collector. Continuous feeding done by conveyor from ground level to the mill at height. Salt being hygroscopic item hence gravity system is recommended. - Gravity Collection System - A continuous system. - System consists of Conveyor, Mill with Gravity Collection System, Rotary Air Lock Valve and Open Type Dust Collector. - Dust Collector is provided with open type filter bags for dust less environment. 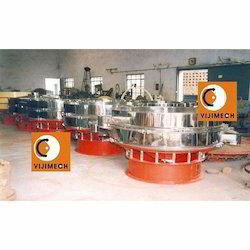 - Continuous feeding done by conveyor from ground level to the mill at height.